Hire a professional – The best way to lower the cost of a home improvement project may not be what you’d expect: hiring a professional to do the work. It’s true, you can save by hiring an experienced contractor for the job. While many people claim they’ve saved money through DIY work, lack of experience with improvement projects often winds up costing homeowners a fortune. 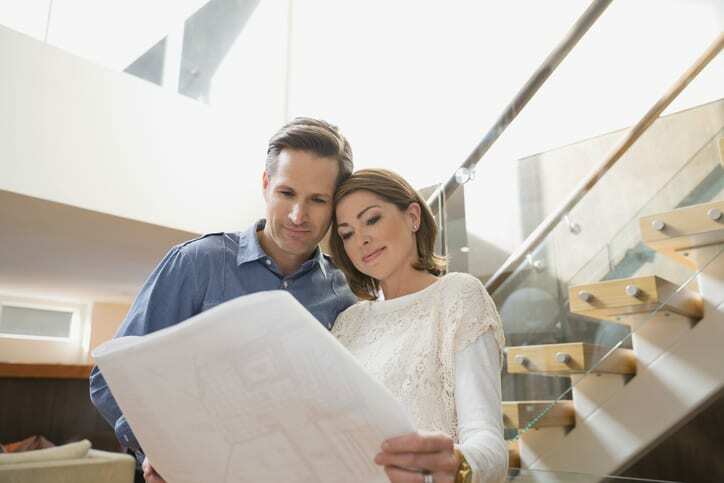 Ask about options for affordable materials – When talking to a professional home improvement contractor, you should ask about the materials they use. Detailed breakdowns of what will be used should be included in your estimate. You don’t want to overspend on materials but you don’t want to skimp, either. Dependable contractors will guide you toward the best materials for the job that fall within your budget. Don’t be afraid to negotiate – You should never hesitate to ask if the contractor can offer you a better price on their services. Perhaps different services can be bundled together as a package deal. While there are no guarantees, you never know what will happen unless you try. When you need roofers in Rock Hill, SC or someone to take on siding installation or gutter services, call Champion Services. Our goal is to help you complete your home improvement project with as little stress as possible. Request a quote today from our home improvement contractors. We’re here to help you with residential siding, gutter installation, replacement windows, and more. Champion Services is the Rock Hill, SC area's premier remodeling contractor. Contact us for roofing, gutters, windows, siding, and commercial services in Lancaster, Fort Mill, Indian Land, Clover, York, Lake Wylie, and surrounding areas. Enter your email address to subscribe and receive notifications on Windows, Roofing, Siding, Gutters and more!